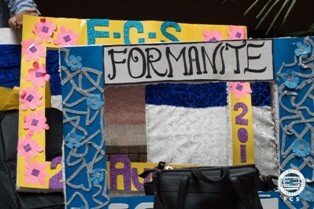 Forman Computing Society actively participated in Freshmen Experience. They set up a stall where Freshmen were briefed and their queries were answered about what FCS offers and how they can benefit from them. In particular, freshmen were excited about the upcoming gaming event which FCS was hosting, for which they registered in big numbers. 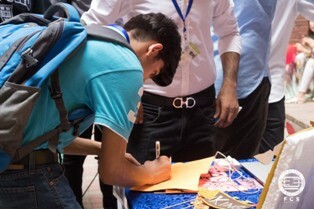 Further, to keep it entertaining, Freshmen were also served with some puzzles to be solved at the FCS stall.